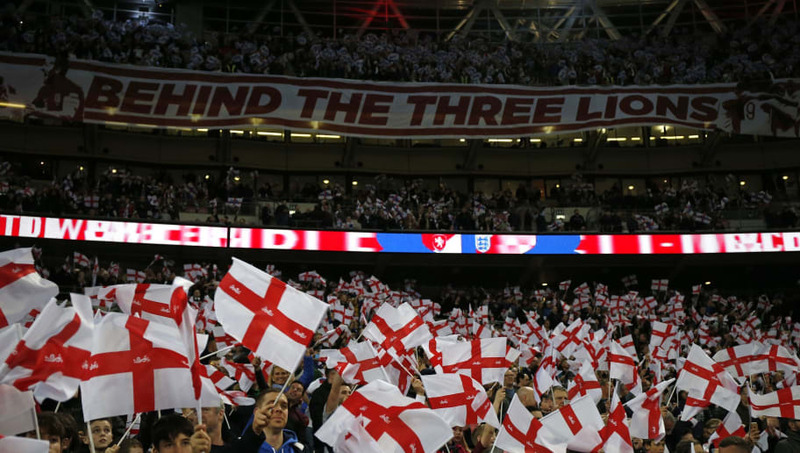 ​A report has revealed that cocaine use was at an 'alarming' level during England's Euro 2020 qualifier against Czech Republic on Friday. However, concerns off the pitch have begun to mount regarding the use of cocaine from fans in attendance at the game. ​The Telegraph reports that traces of the class-A drug were found in around half of toilet cubicles examined by reporters after the game at the national stadium. ​Aston Villa captain Jack Grealish was assaulted by a supporter who ran onto the pitch during a derby clash against ​Birmingham City earlier this month, and the individual was subsequently jailed for 14 weeks.